Great from start to finish - Heather is very responsive and was able to show us a few options before settling on the one we liked. The finished product is great! Heather is Fab, I love everything that I get from her! I had been designing corporate pieces for quite a while and I began designing invitations and stationery for friends and family as a hobby. They had encouraged me to open up a shop on Etsy to sell my designs. I opened Paper Please Studio. It has become my creative outlet. 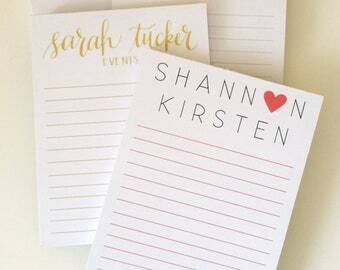 Paper Please offers wedding, event and personal stationery as well as branding services. I love getting to know each client and their unique style. Working with them to put together a design that conveys their personal style is so fulfilling. 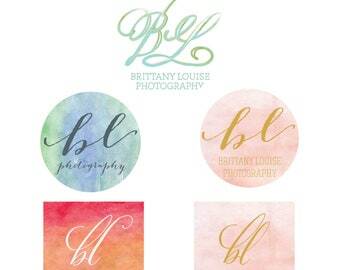 Whether it is brides, photographers, bloggers, stylists I enjoy bringing their vision to life. I love the emotion stationery can convey. Who doesn't love to receive an encouraging note or an invitation to an exciting event? It is so encouraging to know that people trust my ability to create something that is so monumental in their lives. If you have any questions at all please don’t hesitate to contact me. paperpleasestudio at gmail dot com. Also, be sure to follow us on facebook at www.facebook.com/paperpleasestudio & instagram @paperplease! Thank you for your interest in Paper Please! We look forward to hearing from you! I love the emotions that paper can convey. 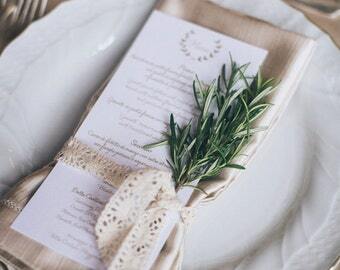 Who doesn't feel like a million dollars when receiving an encouraging note or an invitation to a special event? We have selected the most efficient, quality printer to produce each invitation suite, stationery and branded business piece at a reasonable price. Thank you for taking the time to visit the Paper Please Etsy shop! Please be sure to contact me as soon as possible if there is a problem with your order. If items are damaged or lost in transit to you, Paper Please will do as much as possible to rectify the problem. If you would like to cancel the order pre-production, Paper Please will retain the 50% deposit. If you would like to cancel the order after the approval of the proof & production, unfortunately, the entire payment made is forfeited. Payment processing is available through either Etsy directly. Payment is due upon the purchase of a listing. Custom suites require a 50% deposit. All packages are shipped USPS Priority Mail with delivery confirmation. Once your item has shipped, you will receive a tracking number for your shipment. Once in transit, shipping time is approximately 2-3 days. If you need an order quickly that is no problem at all. I will do my best to accommodate. Express shipping options are available for all orders. Turnaround times are explained in greater detail in each listing. If you have any specific needs such as insurance, delivery signature, etc, please don't hesitate to message me. Please be aware that shipping modifications may require additional fees. It is very important to check proofs for accuracy. Please note that once the proof has been approved, the client then assumes the responsibility. We will not incur the cost of reprinting or shipping due to proofing errors. Please triple check your proof. All products designed may be photographed and published on paper please's social media, portfolio, or website unless requested otherwise.